Blocked drains can cause households endless stress. Most people are unsure of how to conduct drain unblocking efficiently and effectively so it doesn't keep happening again and again. The most common problems are outside blocked pipes or a blocked sink, bath or shower. 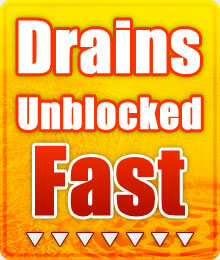 If your blocked drains DIY is only working temporarily then give us a call now. 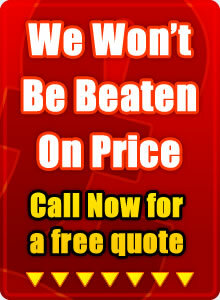 Here at Drainage Halesowen we ensure to use the very best drain rods and to achieve long term drainage solutions. If the drain unblocking is done in time it can help prevent collapsed drains from happening, saving you money on the design and construction of a new drainage system.